Thank you for your interest in getting together with one of your favorite marketing pros at Allee Creative. 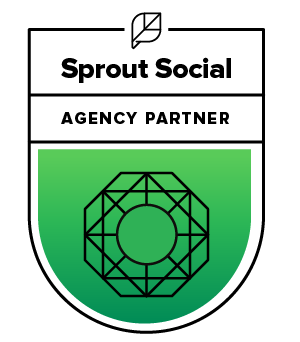 We’re excited for the opportunity to tell you about our marketing agency and how we might be able to work together. We are dedicated to building relationships with those around us, which is why our leadership team is excited to schedule coffee meetings with YOU! Whether you are looking for marketing services or are interested in chatting with someone in the industry to determine what you should be planning for, our team is here for you. With a combined 23 years of experience in the marketing industry, Melissa Harrison and Nicole Stephany welcome a visit and would be happy to talk through any marketing needs or pain points you may have. Please fill out the form below to set up a time to get together for coffee with a member of our leadership team. Not local? No problem! The times below still work for virtual coffee dates, so feel free to let us know if you’d like to meet in person or via phone. Should you run into any issues with this form, send us a note at: info@alleecreative.com. We hope to see you soon! Examples might include: "We'd like to talk through ideas on how to be consistent with our blog," or "What are some best practices we should follow for content marketing?"